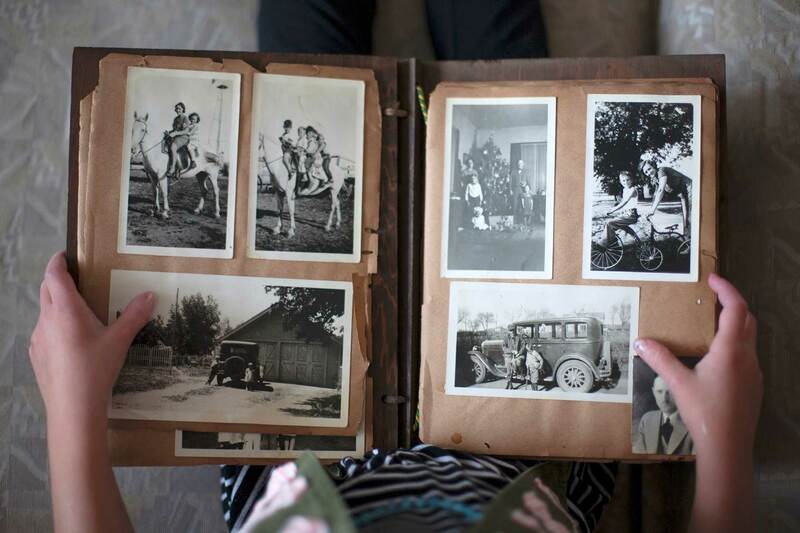 Is the Physical Wedding Album a relic of the past? It’s usually a given that a wedding budget includes a professional photographer. Yet the days are behind us of the shopping strip photo studios with their impressive decor and white on white tones. Where he / she who owned the ‘negatives’, had the power, and used this power to charge eye watering prices for each additional page added to the illusive wedding album. 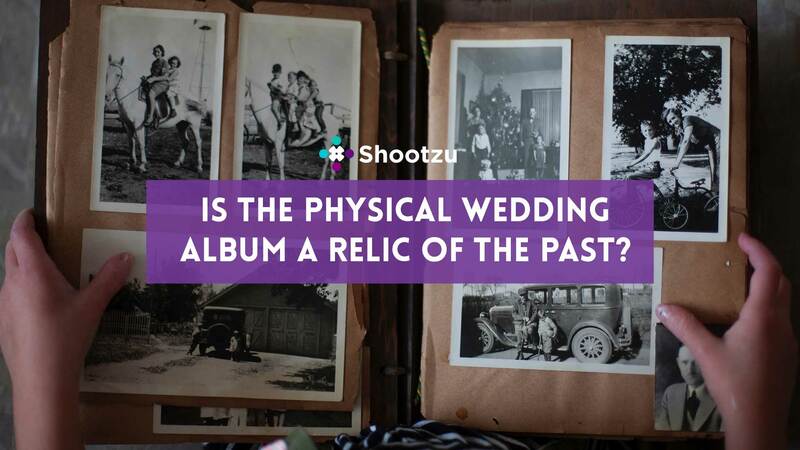 Shootzu explores, in this era of digital delivery, if it is still important to offer the option of a wedding album. We are talking about the good old fashioned, leave-it-on-the-table album. 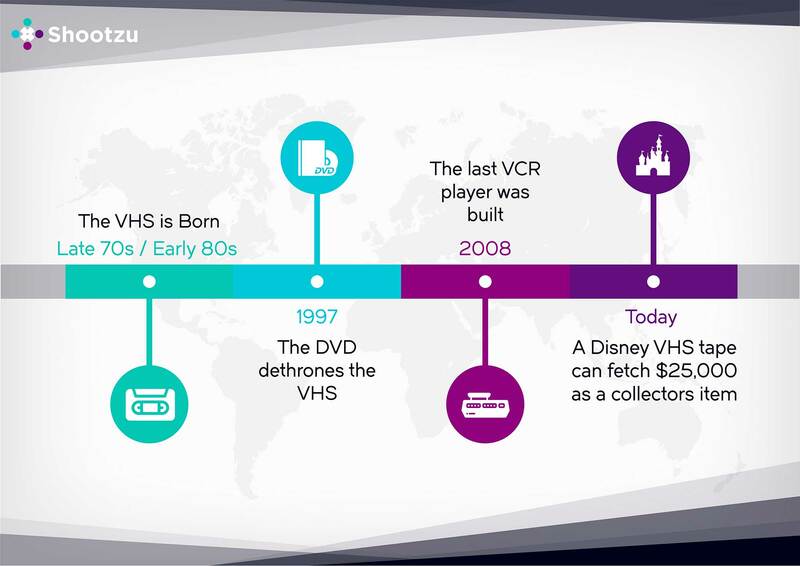 Let’s take a moment to deviate off path to consider the VHS. It was introduced in the late 70s and early 80s as a late entrant into home media players, and yet it became king in the two decades that followed. By 1997, the DVD had kicked the VHS off its pedestal. And today only collectors and enthusiasts remain. The poor DVD hasn’t fared too well either, and now subscription based streaming platforms are the way to go. Why the reference to the VHS? Because we need to ask the questions, and make sure our business model evolves as client expectations evolve (I told you it was a tenuous link). The questions you need to ask: Are wedding albums something that you should be offering to your client? And, does it fit with your business model? Since the process of creating a wedding album is best achieved in face to face time with the client, you will have to weigh up the time spent vs revenue derived from albums to determine if you want to play in the album space. If you have a solely online proposition, albums may still be achievable add ons, but the time investment may be higher. 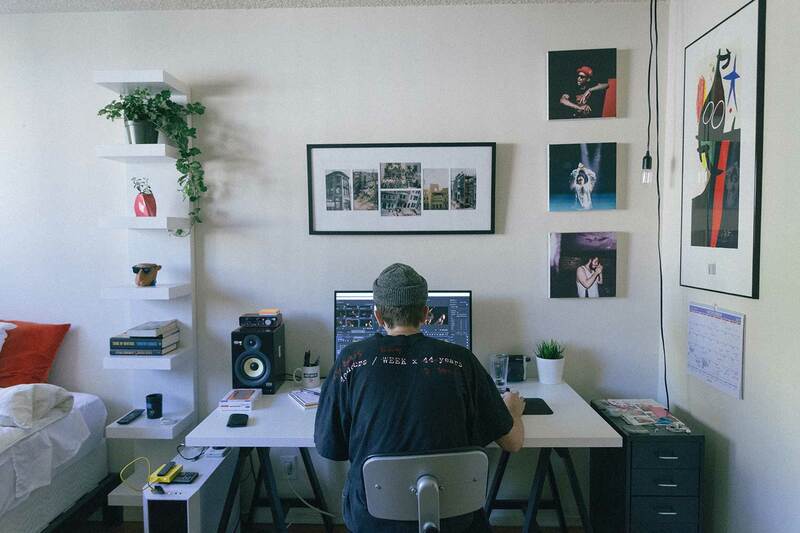 We’ve compiled a checklist of things to ask yourself (and your client) if you are exploring albums as a key product in your suite. 1. Find out what is important to the client. We can’t stress how important it is to talk to your client and find out what they are thinking, before they have signed up. Are they social media junkies, who will want to share their images, or looking for something as a keepsake for the decades that follow? In the initial meeting, they may not be sure if an album is for them. If they could experience one of your sample albums, it could help make the decision. 2. Be clear on the album design process! 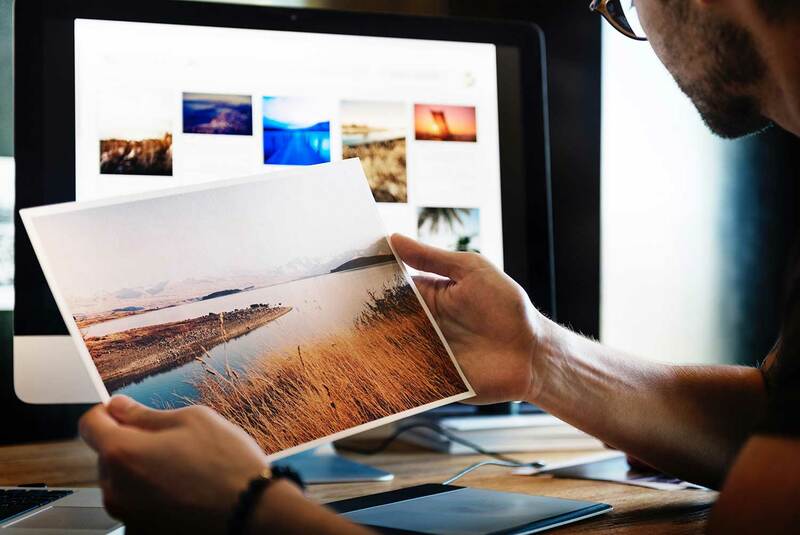 You want your client to feel they have a degree of ownership of the process, but you don’t want them to choose every photo, or design the layout of every page. They have chosen you because you are the professional, and you should have a guide of how many photos per segment, and a recommendation of the number of photos. Provide them with a draft layout that only needs minor tweaking through consultation. Ultimately though, the album is the client’s keepsake so if they want 100% of photos on the bride preparations, would you be prepared to do so, to make their album suit them? You need to consider, and be comfortable with the process. If the album reflects your IP, are you comfortable if the end product isn’t something you would have designed when left to your own devices? When it comes to on-sells, you want to be as transparent and open as possible. If you don’t allow online previews, make this clear upfront. 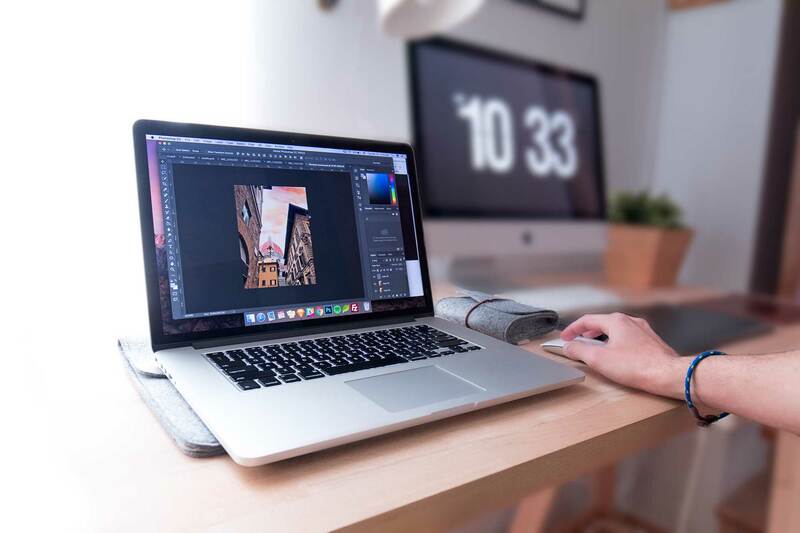 If the client can pick their top photos, but your editing process collates the rest, let the client know! If the client only gets 1 to 2 edits before the album process is locked down, this should be explicitly pointed out before they accept their legal agreement. 4. Use digital tools to streamline the process. 5. Will it differentiate you? For some professionals, the album is still an integral component because it does differentiate them from their competitors. It is an extension of their brand, and showcases their work, whilst being a powerful referral source. 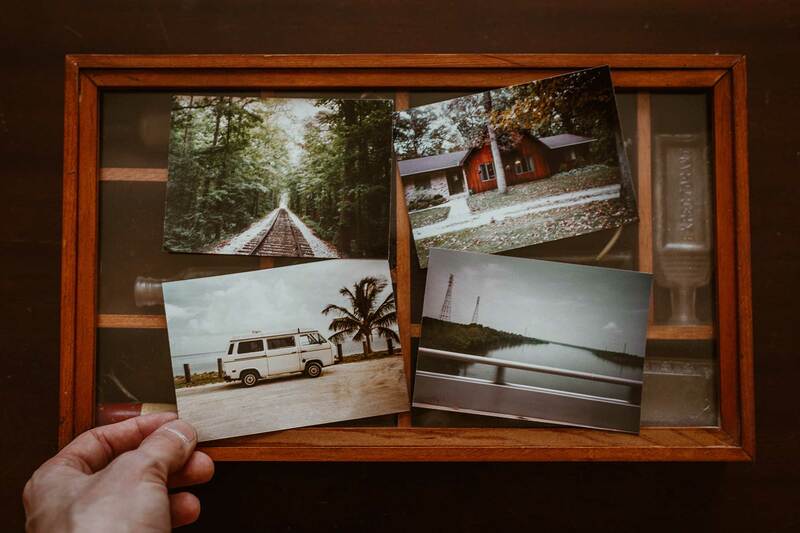 Some clients expect an album because they still cherish the albums of their parents and grandparents, and want a physical keepsake. Some just don’t put focus on social media, and others still don’t have the time or inclination to design or print their own. Know where your client sits. Is it worth it? The answer is a maybe. Just as a rare Disney VHS can fetch up to $25,000 on eBay from a collector, so too can you charge a sizeable fee for up-selling pages. But just as in the VHS example, this is likely to be the exception rather than the rule, and it may come at the expense of referrals (if the client wasn’t aware of the costs and decision before they started the process). The album is a long lasting memory for the wedded couple. If you decide to offer them as a differentiator to your service, make sure the album process is as delightful as the initial wedding day. Communicate, consult and collaborate to make sure the end result meets their expectations. We’re here to help grow your photo and video business.